How much is DeStorm Power Worth? 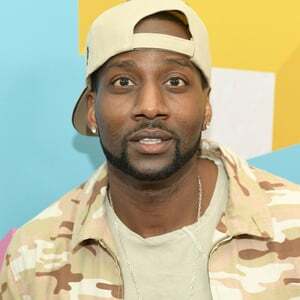 DeStorm Power net worth: DeStorm Power is an American musician, comedian and YouTube personality who has a net worth of $2.5 million dollars. Born in Brooklyn, New York, DeStorm, also known as DeStorm Power, grew up in Baltimore, Maryland. He began his professional music career as an intern and ghostwriter at Universal/Atlantic Records, and began writing and producing music for his own DeStorm YouTube channel. The channel became one of YouTube's most popular, and he is currently the 8th most subscribed musician on YouTube. His videos have over 150 million hits. His videos are known for their comedy and musicianship, and he has created spots for such companies as GE, Yahoo, Nintendo, and Pepsi. He has also worked with other popular YouTube musicians like MysteryGuitarMan and Kina Grannis. He also hosts a second channel that focuses on "making of" videos and behind-the-scenes footage for his multiple award-winning music videos, and doling out health tips. In addition to being a musician, he is also a former Olympic triple jumper and personal trainer.